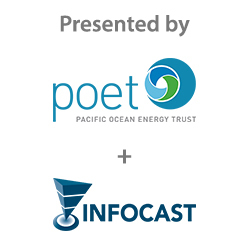 How quickly will offshore wind projects ramp up on both sides of the Pacific? 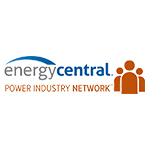 How much offshore wind will be needed to meet California’s new 100% renewable energy and carbon reduction goals…and accelerating programs in other western states? Can Trans-Pacific cooperation and supply chains be established to help reduce project capital costs? Will new economic development initiatives emerge to help develop local manufacturing, port and assembly facilities and boost the labor force? For Government, Non-Profit and Academic Pricing, click here. 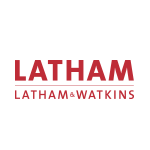 Latham & Watkins represents clients in virtually every business sector and in every region in the US. Latham lawyers draw on more than four decades of experience advising clients across the length and breadth of California’s power industry and developing effective legal strategies on diverse projects ranging from rooftop solar stations to interstate transmission lines, large-scale power generation, and smart grid networks. The firm helps clients understand and address the complex set of overlapping federal and state regulations in order to maximize the benefits of their efforts to reduce emissions, while limiting litigation and enforcement risks. Latham is a leader in public policy advocacy, at both the federal and state levels and where rulemakings affect whole industries, Latham has organized influential business coalitions to advocate at the federal level and to lead change.